Children and teens up to age 21 who are enrolled in Medical Assistance or MinnesotaCare can receive well child checkups and screening through Child and Teen Checkups. Some local public health agencies also offer checkups. 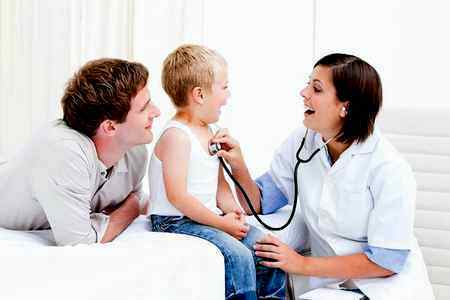 How often should children get child and Teen Checkups? Visit ECHO Minnesota to watch short videos about Child and Teen Checkups. For more information, contact Becker County Child & Teen Checkups at 218-847-5628 Ext. 5419 - Annie. Child and Teen Checkups (CTC) is a comprehensive child health program provided to children and teens from newborn through age 20 who are enrolled in Medical Assistance or MinnesotaCare. Identify potential health problems or handicapping conditions. Provide diagnosis and treatment of those health problems or conditions. Encourage the development of good health habits.